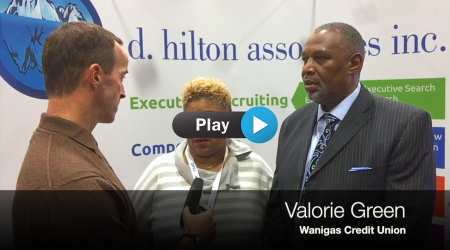 Strategic Services - D. Hilton Associates Inc. Spreading expense over a larger number of customers helps make today’s heightened product and service expectations more affordable. Consequently, many credit unions are combining forces through mergers. As the intermediary, D. Hilton Associates assists both credit unions wishing to acquire other organizations, and those credit unions wishing to be acquired, by finding a merger partner that provides the most benefit to its customers. 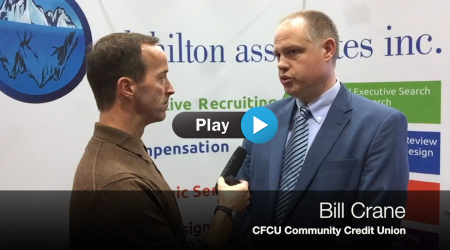 D. Hilton Associates’ extensive background in the financial services industry has revealed to us that the vast majority of credit unions need to evolve their planning processes, systems and people in order to best serve the credit union’s membership.